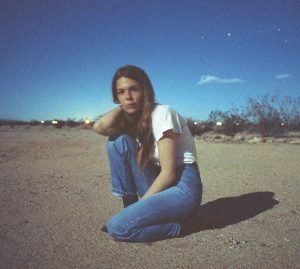 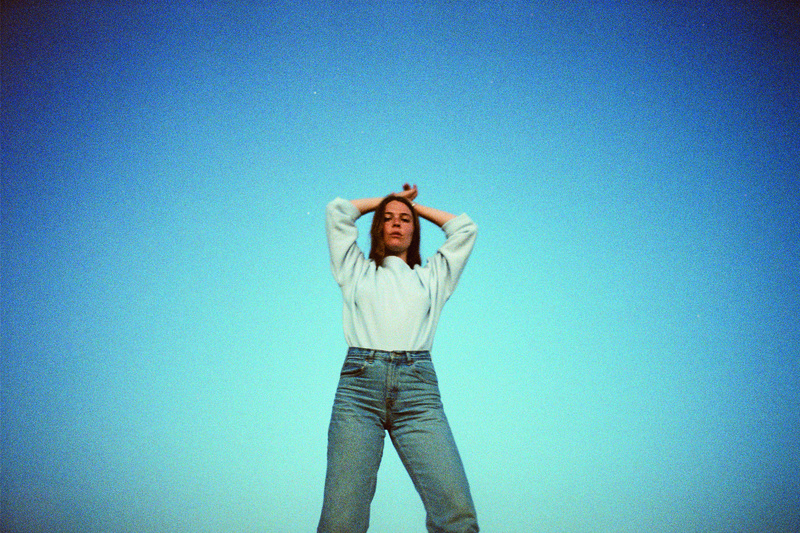 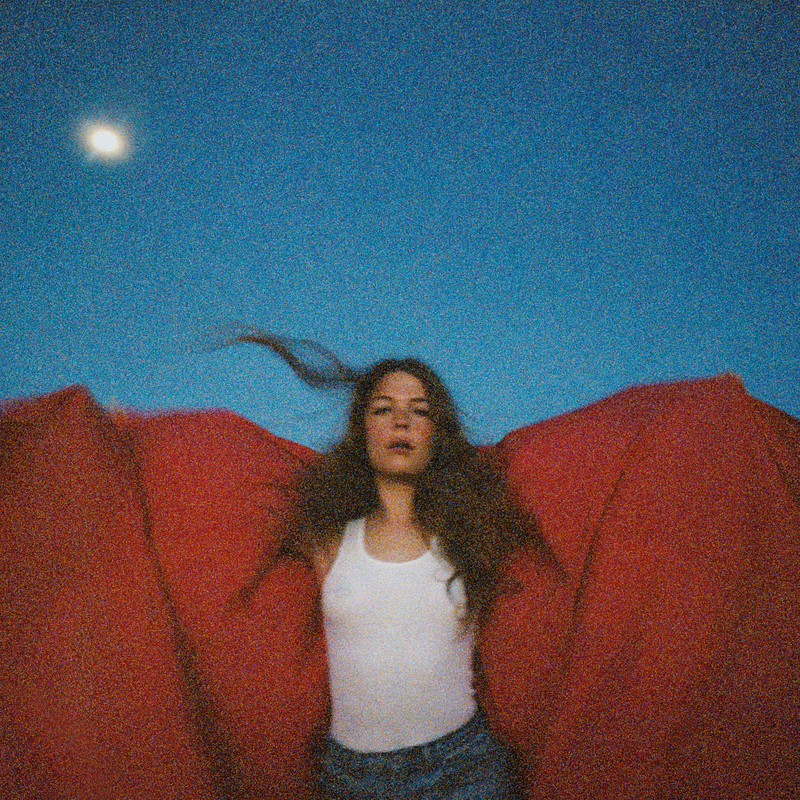 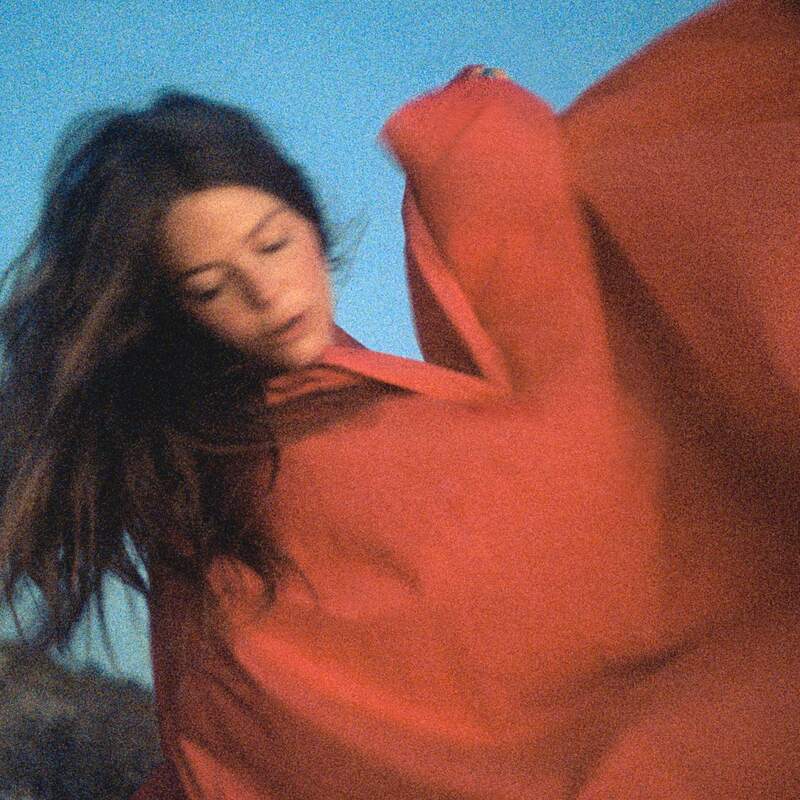 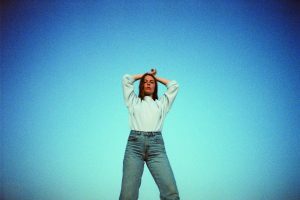 Acclaimed producer/songwriter/performer Maggie Rogers will release her debut album, Heard It In A Past Life, on January 18, 2019. Her new single, “Light On,” is out today, and available to stream/download here. Written by Rogers, the song was produced by Greg Kurstin + Kid Harpoon + Rogers. The official video for “Light On” will premiere soon. 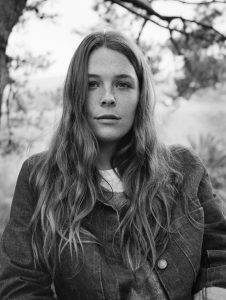 Heard It In A Past Life is now available for pre-order in CD, digital and vinyl formats. 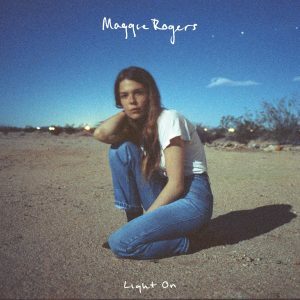 Fans who pre-order the digital album will instantly receive five tracks: “Light On” plus the previously released “Give A Little,” “Alaska,” “On + Off” and “Fallingwater.” See below for the full track listing.